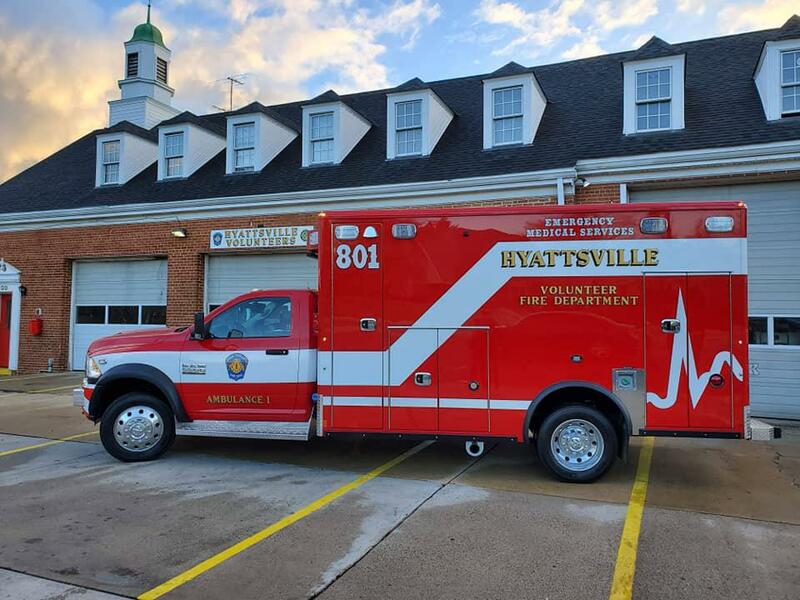 We would like to take time to recognize the Officers and Members of the Hyattsville Volunteer Fire Department for their dedication to building the future of Volunteer Fire and EMS service in the City of Hyattsville. They are hard at work on several large projects to serve the citizens of Prince Georges County and meet the needs their Volunteers .They are in the process of constructing a new state of the art Volunteer Fire Station which will be built on the same site as the current firehouse. A new Volunteer owned Ambulance was recently placed in service to improve Emergency Medical Service. They have recently placed an order for a new Seagrave Capitol Cab Fire Engine to add an additional resource to the their all Volunteer Owned apparatus fleet as well.